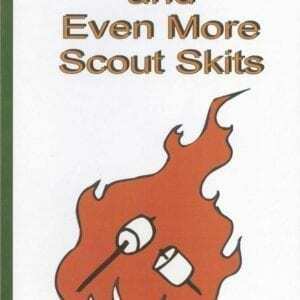 This pamphlet is a collection of more than 100 favorite campfire skits. 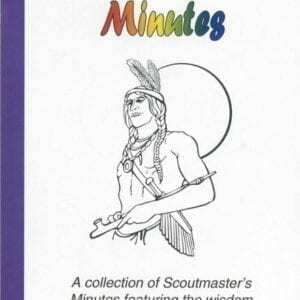 Listed at the beginning of each skit are the number of participants required and any props which may be needed. 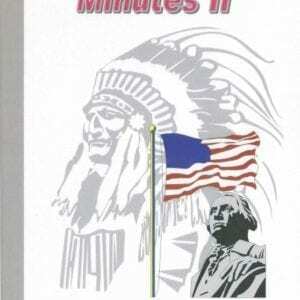 The dialog between participants is in plain text, while instructions for actors are listed in italics. 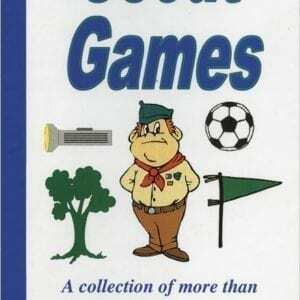 An index is available at the end of this book which references skits by Scouts. 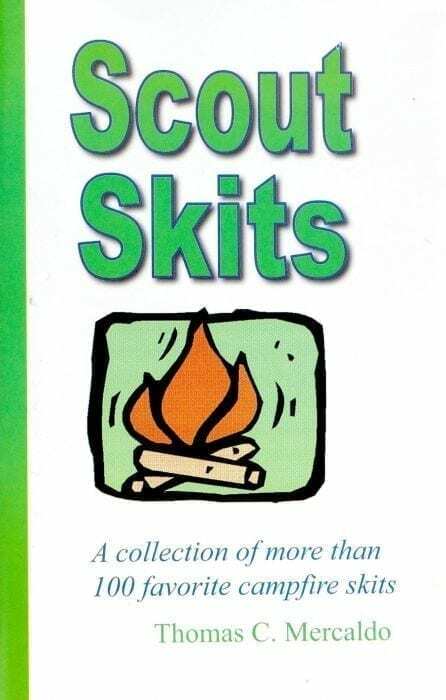 “Scout Skits” catalogs most of the skits that are popular today as well as some new skits.